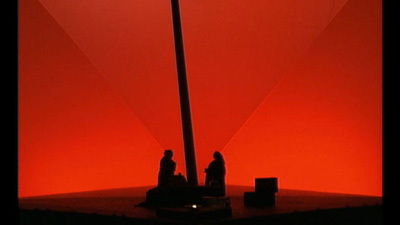 For many, Wagner’s Tristan und Isolde is the supreme operatic statement of the enduring power of love—even in the face of impossible obstacles. In this broadcast, German maestro Rudolf Kempe takes the podium to lead the towering score, which includes many of the composer’s most sensual, engrossing, and riveting musical moments. Two legendary Swedish artists sing the illicit title lovers. 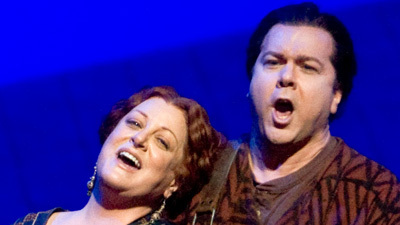 Tenor Set Svanholm—who gave more than 130 performances over the course of his decade-long Met career—is the noble yet conflicted warrior Tristan, opposite incandescent soprano Astrid Varnay as Isolde. The all-star cast also features the King Marke of bass Jerome Hines, soprano Blanche Thebom as Isolde’s companion Brangäne, Josef Metternich as Kurwenal, and a young James McCracken as Melot.